The Football Association has confirmed the Manchester City player suffered a fractured fibula during Sunday's quarterfinal win over France. It had been hoped Bardsley would still be able to feature in the tournament but the full extent of the injury has now become clear following medical assessment and she will instead remain with the group in a supporting role. The news is a blow ahead of Thursday's semi-final against host nation Holland but Bardsley had already been rated highly doubtful for the match in Enschede. Liverpool's Siobhan Chamberlain, who played the closing stages against France and started the group clash with Portugal, is set to take over. Lionesses defender Demi Stokes commiserated with her stricken team-mate but insisted the remainder of the side would not take their eye off the prize. "I think it's really unfortunate what's happened to KB. It's a real shame and something you wouldn't want to happen to your worst enemy," the Manchester City full-back told Press Association Sport. "The whole team are around her and she's got our full support. But this stuff happens in tournament football and it's important to stay together as a group and remain focused. "Karen has played a big role in the squad and helped us get where we are. It's absolutely right that she stays out here and she's still a team-mate, that doesn't stop. "We're confident in Siobhan, we know she can get the job done and that's why we have a squad here. Anyone who gets picked we are confident in." England goalkeeper Karen Bardsley leaves the pitch injured during the quarterfinal against France. 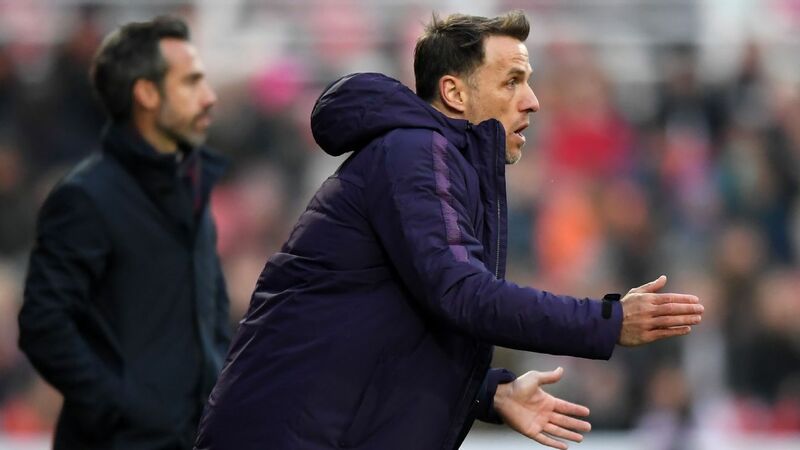 Manager Mark Sampson will make one more enforced change, with midfielder Jill Scott ruled out through suspension. 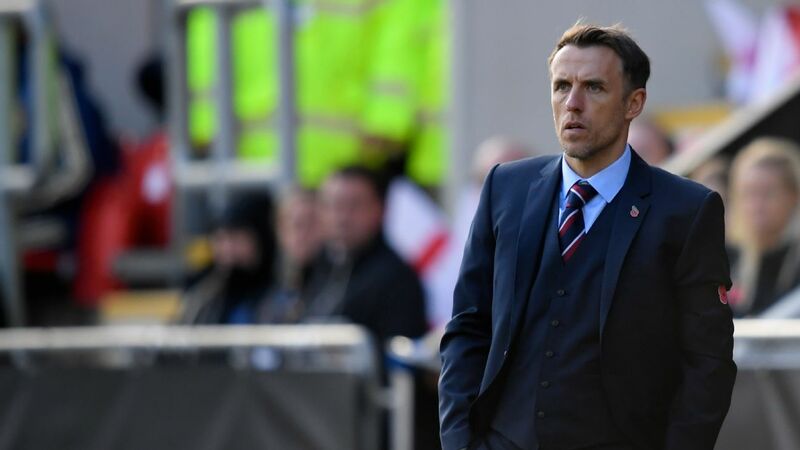 Sampson nevertheless is convinced his side are prepared for anything - including penalties - having made impressive progress through the tournament. 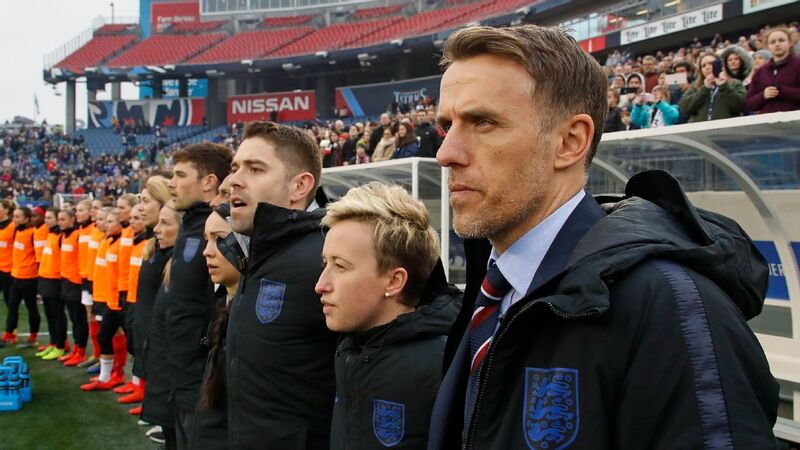 The Lionesses have scored 11 goals in their four games and conceded just one. Sampson told BBC Radio 5 Live: "From our point of view you want to get the job done in 90 minutes. If not 90, 120. "But the players have prepared for every scenario. They're very clear on their penalty process and they've done what they need to do to feel very confident should that moment come. "This team feel like we're ready for anything that can be thrown at us and we can find a way to get the result we want. If that is penalties, so be it. Whatever it takes to get in this final we're willing to get it done. "We have worked hard to make sure we're going to be at our best when that moment comes." England's performances have created a good spirit around the camp and beyond and confidence continues to grow. Sampson said: "The really cool thing is that people have been talking about this England team as potential winners. We're very proud of the fact that some of the English public believe this team can go on and win a major championship. "It has probably been a long time since there has been a genuine belief that an England team can go on and win a major championship. So we take immense pride from that and a huge sense of confidence."